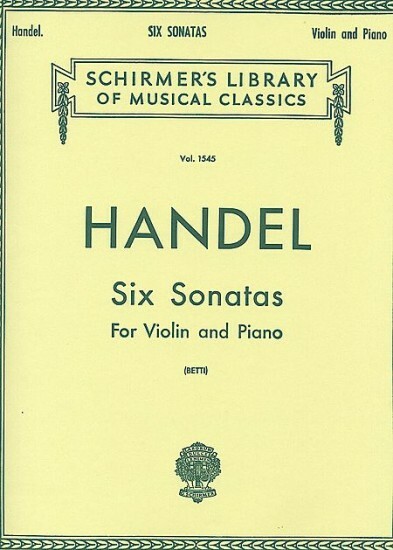 Surprised music comes from “Strings by Mail"
The Handel Sonatas for violin and piano were the edition I wanted, and the Sonatas came in a short time from the order. I am enjoying playing these very much. Easy to read. Good quality production.